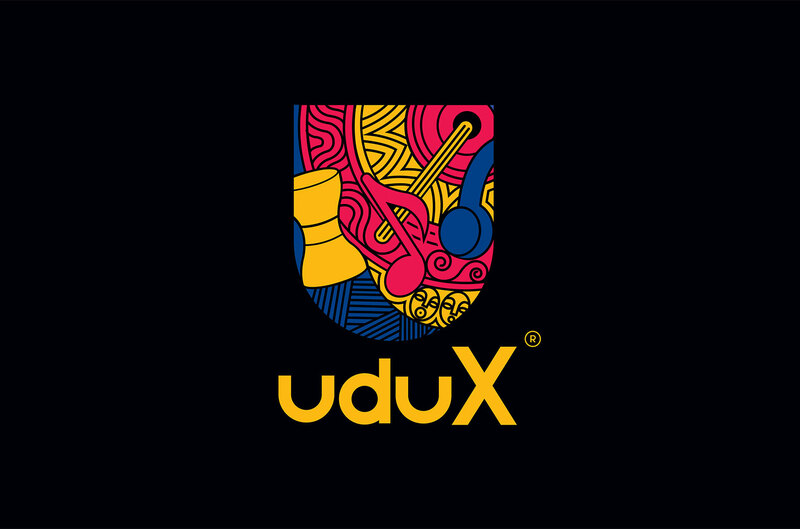 Universal Music Group has become the first major international label to license its catalog to uduX, a Nigeria-based music streaming service. The service is currently available as part of subscription with music and lifestyle company Habari, but will soon have its own stand-alone app. Effective immediately, uduX will distribute music from UMG’s extended family of labels, giving subscribers access to both Nigerian and global artists including Bob Marley, Maroon 5, Tekno, Lady Zamar, Post Malone, Eminem, Nicki Minaj, Brenda Fassie, World, J. Cole, Mr. Eazi, Lil Wayne, Hugh Masekela, Tamia and others. UMN launched in July 2018 and is based in Lagos. In November the label became the first major to license its catalog to Africa’s biggest streaming platform Boomplay, which recently announced it has raised $20 million in Series A funding to continue its rapid expansion on the emerging continent.